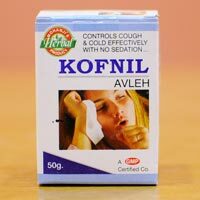 Contact us of in case looking out for the finest formulated Cough and Cold Medicine! 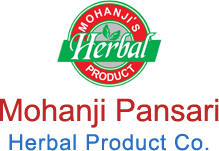 We are a reckoned Manufacturer and Supplier of Cough and Cold Medicine from Rajasthan, India. Hygienically prepared, accurate formulation, longer shelf life and nominal prices are the highlights of our Kofnil Avleh, which why it is comprehensively in demand. We not only say but in true sense execute timely deliveries without any delays.